Throwing a spectacular party is the perfect way to see out a successful year. Celebrate the hard work staff and co-workers have put in over the last 12 months. 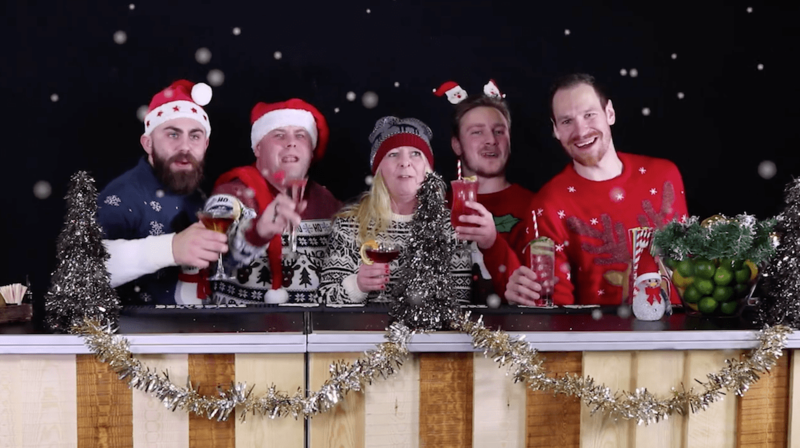 Despite most companies beginning to plan their office Christmas party as early on as summer, it can be difficult to make a decision on what to do, where to go and how to celebrate in a way that everyone will enjoy. Our Christmas party bar hire options promise to bring an extra touch of magic to the occasion. Whether you opt to host a party at the office or make the journey to another venue, our mobile bars can be set up just about anywhere. An ideal way to show thanks and appreciation for your employees, a gesture like hiring a mobile bar can also go far in motivating the team for the year ahead. We offer a range of all-inclusive mobile bar hire packages that promise to make your office Christmas party sparkle. 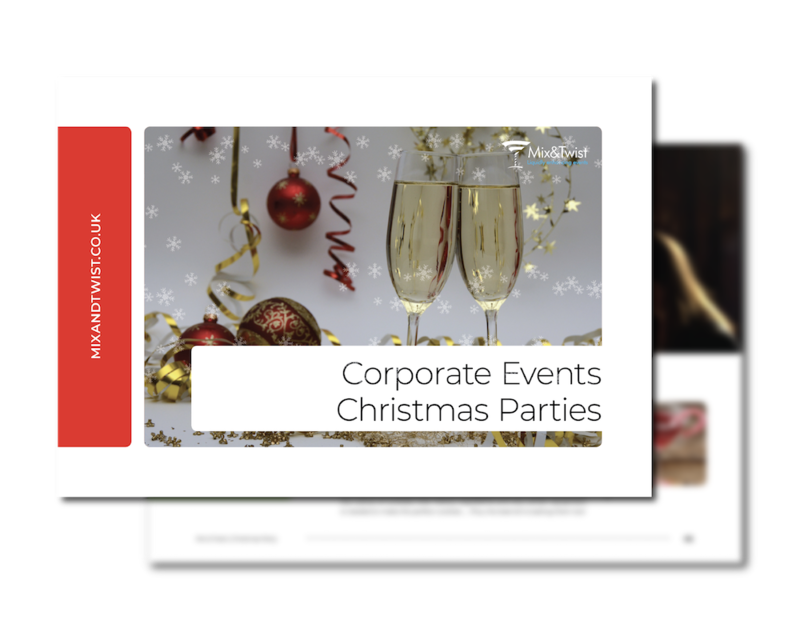 You can even go as far as creating personalised menus with a suitably festive theme. 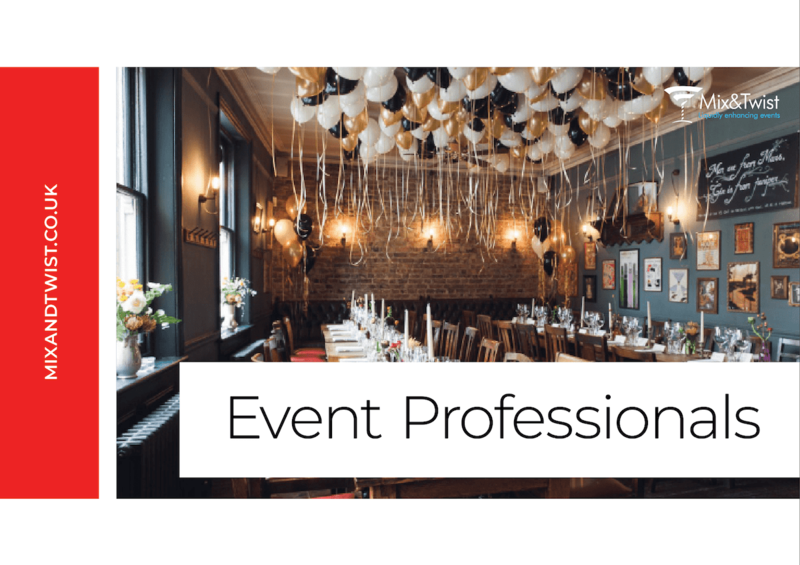 We’re also able to provide services in conjunction with third-party venues, ensuring that your party is fully customisable to meet your needs and preferences. What a great year, the Christmas buzz is here and it’s party time! Organising an event can be really fun and the buzz from executing a successful one is exhilarating! However, you need to be mindful of the stress factors of trying to please everyone, while keeping costs in order, managing and pulling so many elements together that you have little control over, plus everything else on your plate. Impress the guests with our unique brand of wow factor and fun, let us take care of the bar and bartenders serving drinks with entertainment. Watch and enjoy the evening with the crowds swarming the cocktail bar, cocktails in hand and smiles on faces. Organising an event can be really fun, and the buzz you get from hosting a successful one is exhilarating. Even so, it pays to be mindful of the stress factors associated with trying to please everyone. It’s likely you’ll be doing the planning while trying to keep costs in order, pulling multiple elements together and still running the day-to-day in the office. If you don’t approach party planning in the right way, the hard work can soon overshadow the fun of organising a fitting festive bash. 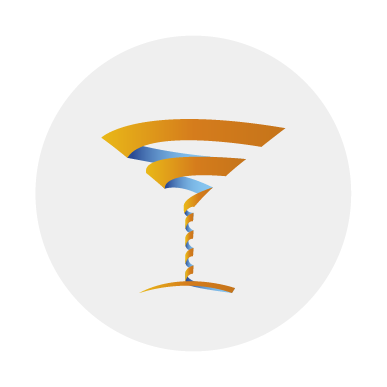 Instead, let Mix & Twist take care of the bar and entertainment for you. Our team of highly skilled mixologists, flair bartenders and event experts are on hand to please the crowds with their unique cocktail-making skills. As a host, you’ll be free to relax and enjoy the occasion with your guests, safe in the knowledge that everyone has access to delicious, freshly made cocktails and plenty of fun. We serve alot of Christmas cocktails and we asked our bartenders what their favourite Christmas cocktail is that guests love the most. 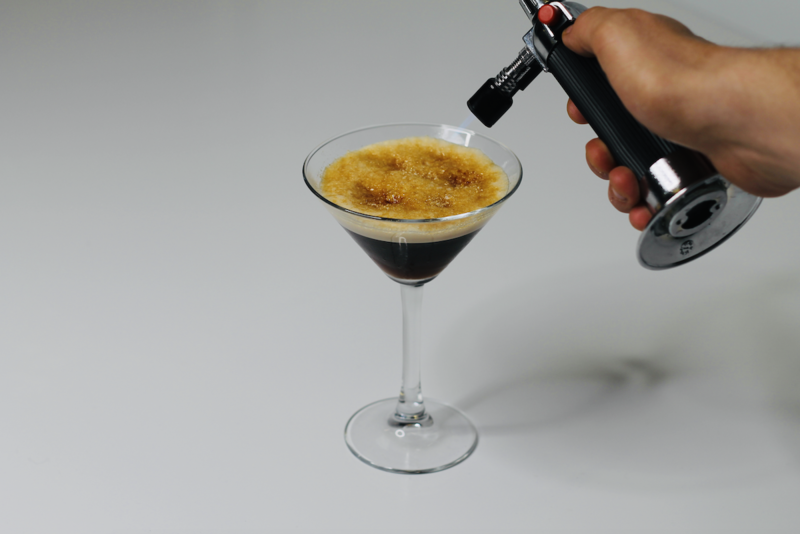 Introducing the Gingerbread Espresso Martini.